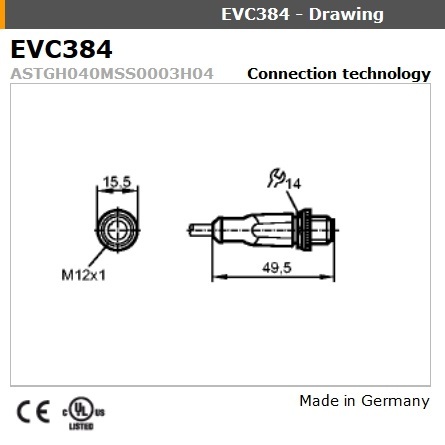 EVC384 Straight Male M12 4-pole 3meters | DamenCNC B.V.
M12 4 pole Male connector on one side of the cable. The other end has open leads. This type of cable is not as often sold as the Female version. The reason is that 99% of the sensors have a male connection, as a result you need a Female cable 99% of the time. 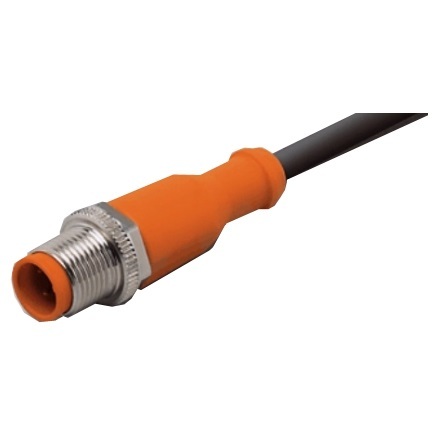 In the DamenCNC RTR controllers (CPU SensorHolder) this cable is often used to connect the Emergency Stop to the system. 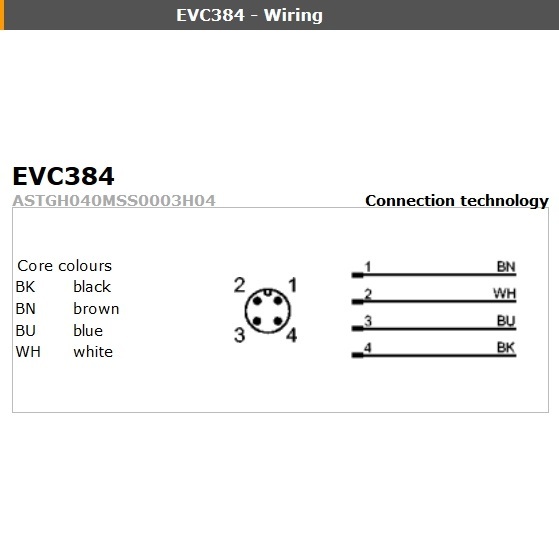 It could also be used in combination with our RTR controllers, in case you need to connect a mechanical limitswitch that does not have an M12 connector. In thase case the Male side of the cable plugs into the RTR controller, the other side can then be wired to the switch.